Twenty-seven years after she adopted her baby in Ireland, Lena Molloy receives a call from the nun who set up the adoption. 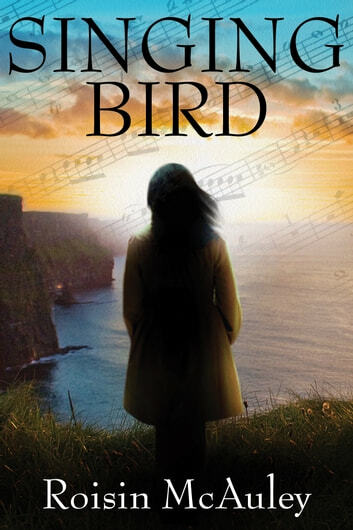 Sister Monica claims that she wants merely to tie up loose ends in her old age, but Lena becomes frightened that something more threatening lies behind the call, and she sets off on a journey to Ireland, with her best friend, to find her daughter's birth parents. This book was well written and I really enjoyed the depth of character that the author portrayed. I could feel the emotions of the main character and it was a good story with elements of romance and mystery. I will look for more from this author! A really good book, got my attention at the beginning and kept it all the way through. I haven't read Roisen McAuley before and would like to read more by her! Enjoyed this book. I guessed the ending half way through which is why I didn’t give it five stars. One of the best books I have read. I could not put it down. I highly recomend this book. Looking forward to reading more from this author. I really enjoyed reading this book. Be careful what you wish for. Who knows what the end story will be!